Uhoh… Christmas is almost here! How cute are these? 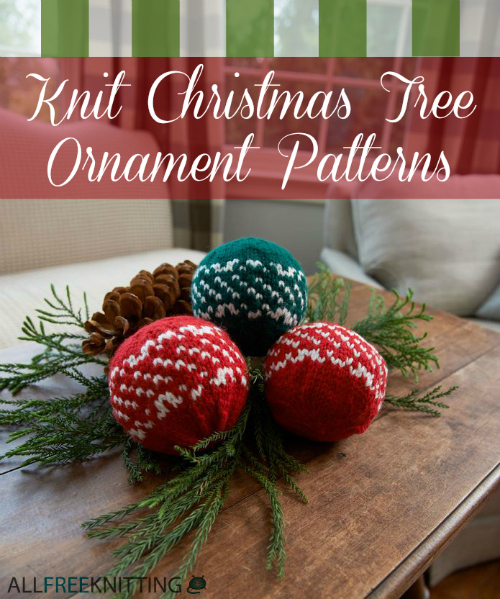 15 Knit Christmas Tree Ornament Patterns – Courtesy of the All Free Knitting website.